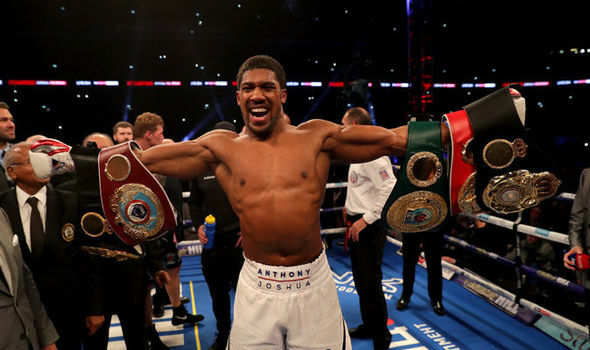 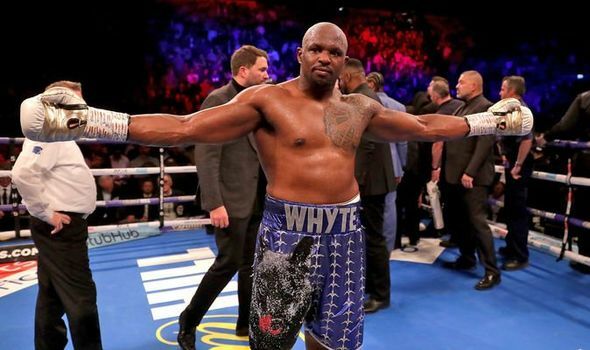 DILLIAN WHYTE’S next fight has been confirmed though the Brit will not be stepping in to face Anthony Joshua. 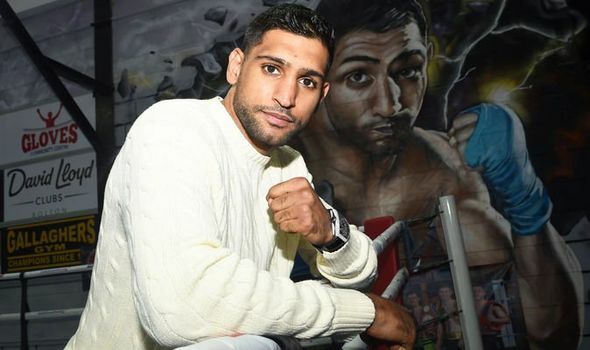 AMIR KHAN is about to go up against Terence Crawford for the WBP welterweight title in New York but how much will he earn and what is his net worth? 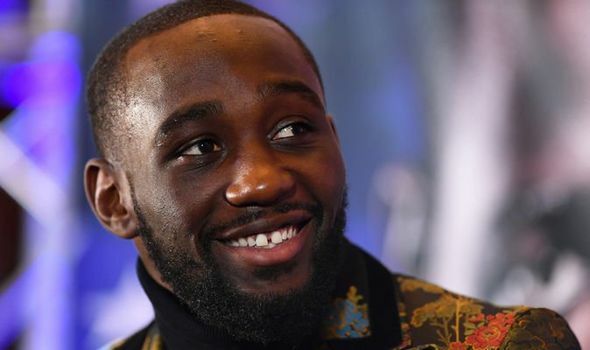 TERENCE CRAWFORD puts his WBO welterweight title on the line against Amir Khan tonight but how much is the boxing star worth?